Let the local experts at Travel The Rockies design your custom, stress-free vacation. Lodging, activities & daily itinerary. Each detail of your vacation perfectly tailored to suite your travel needs. Our backyard is your playground… Get Out & Explore. 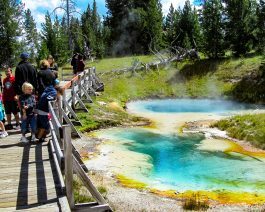 Yellowstone Your Way!